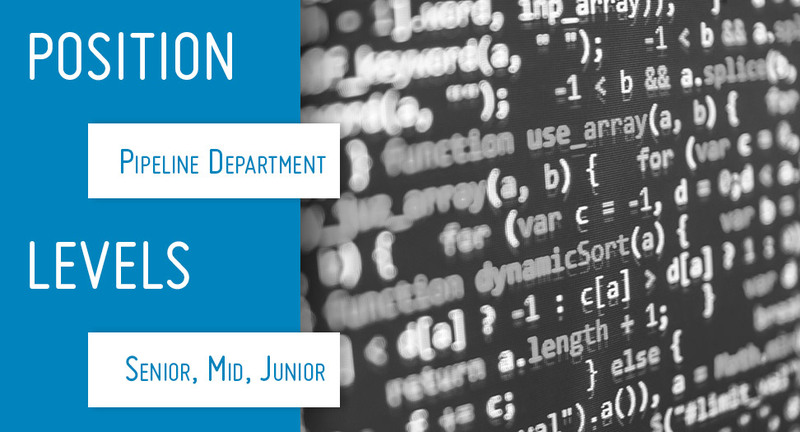 General application for all positions is permanently open. 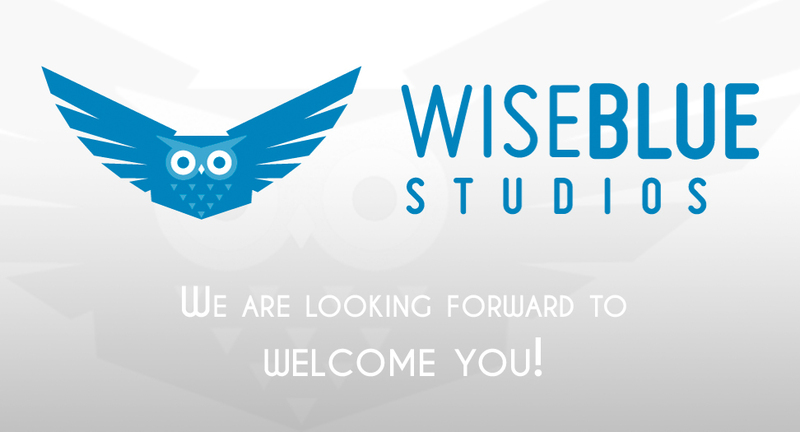 Apply anytime and feel free to send us an update on your demo reel if you have some new stunning art to share with us. We’ll be delighted to take a look! [June 28th, 2018] We are looking for Character Modeling artists to join our staff CGI animation team at our studio in Valencia. Click on the image to apply! [June 28th, 2018] We are looking for Character Riggers to join our staff CGI animation team at our studio in Valencia. Click on the image to apply! [March 15th, 2019] We are looking for Pipeline Department to join our staff CGI animation team at our studio in Valencia. Click on the image to apply! 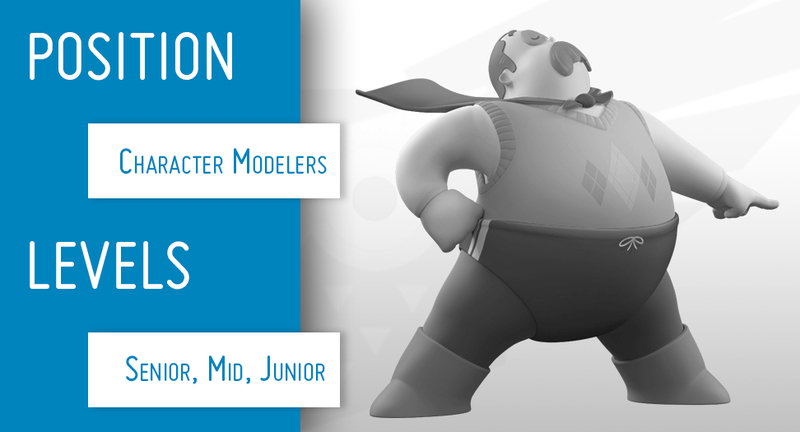 We are looking for Character Rigging artists to join our staff CGI animation team at our studio in Valencia. 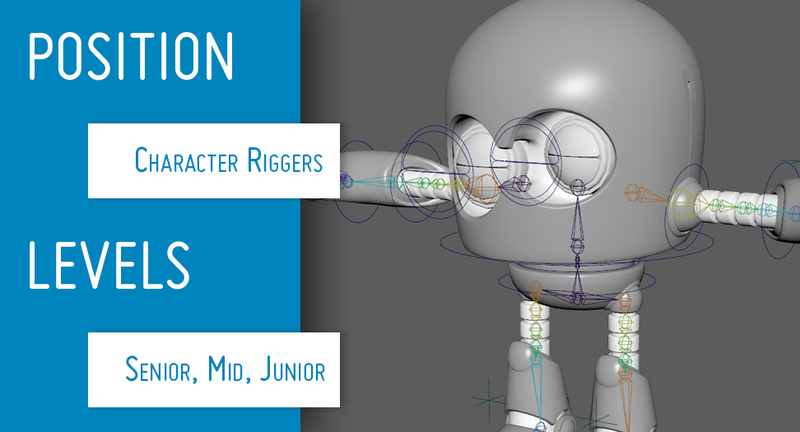 Rigging artist are responsible for both creating and animating rigs for high end CGI projects. They will work closely with modelers and animators to develop and refine rigs that meet the specific requirements of an animation pipeline and then put them to use in high-end productions.